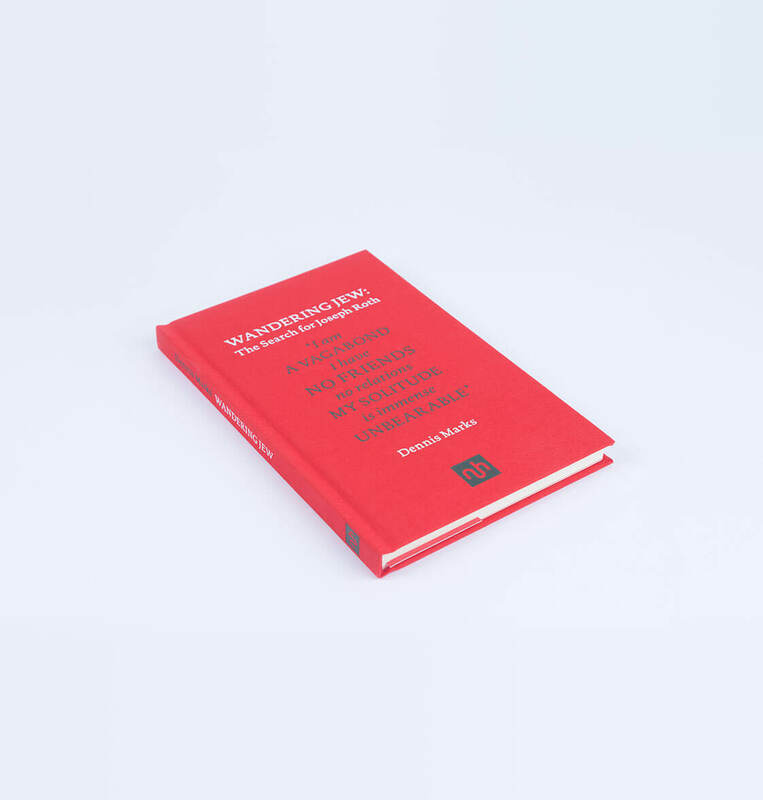 In this revealing ‘psycho-geography’, Dennis Marks makes a journey through the eastern border­lands of Europe to uncover the truth about Roth’s lost world. 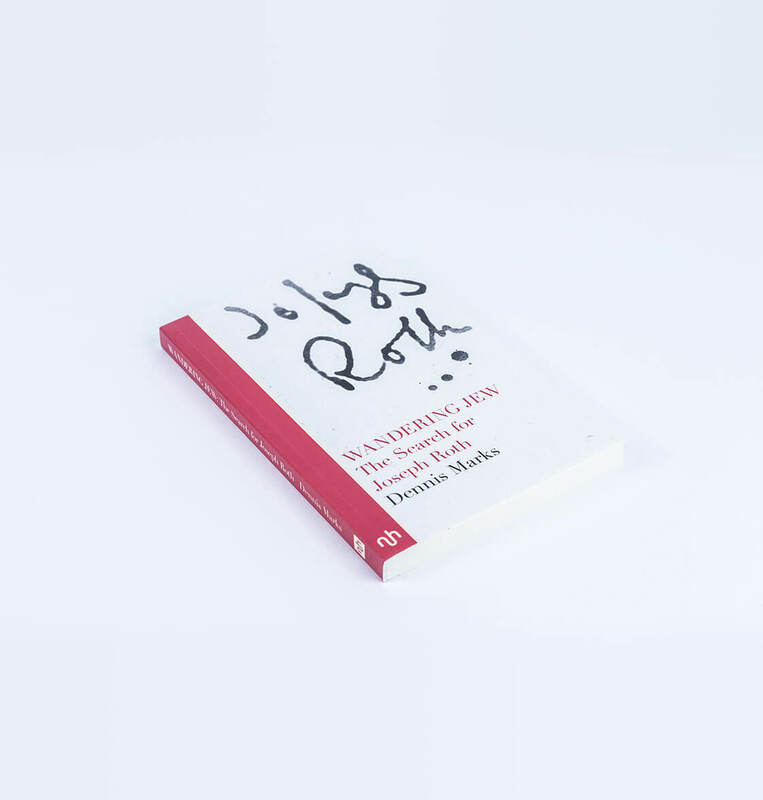 The result is a riveting and involving documentary that reunites Roth with his creative and spiritual landscape. 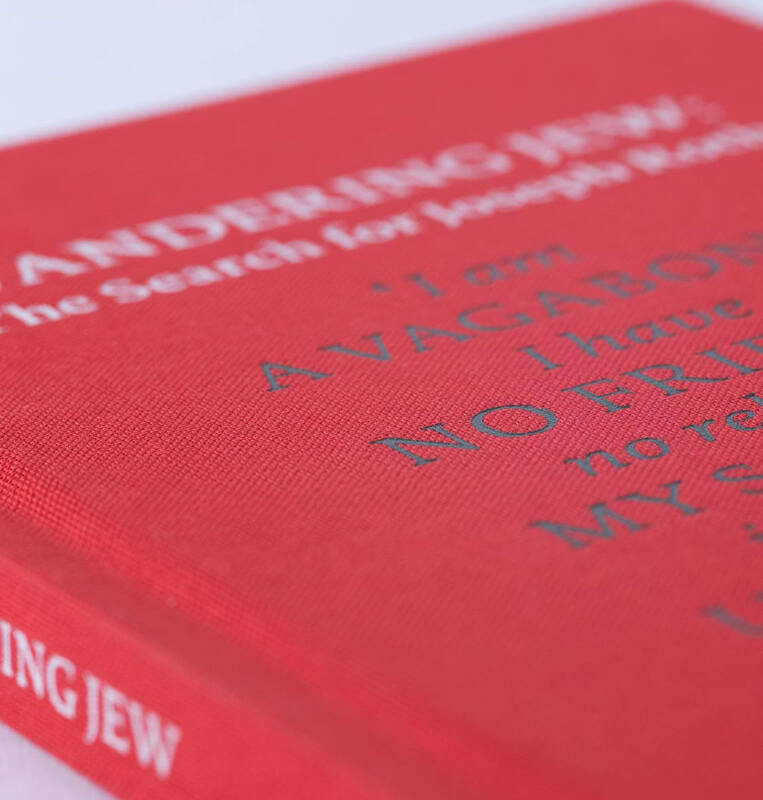 Joseph Roth, whose many novels included The Radetsky March, was one of the most seductive, disturbing, and enigmatic writers of the twentieth century. 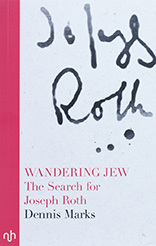 Born in the Habsburg Empire in what is now Ukraine, and dying in Paris in 1939, he was a perpetual displaced person, a traveler, a prophet, a compulsive liar, and a man who covered his tracks. 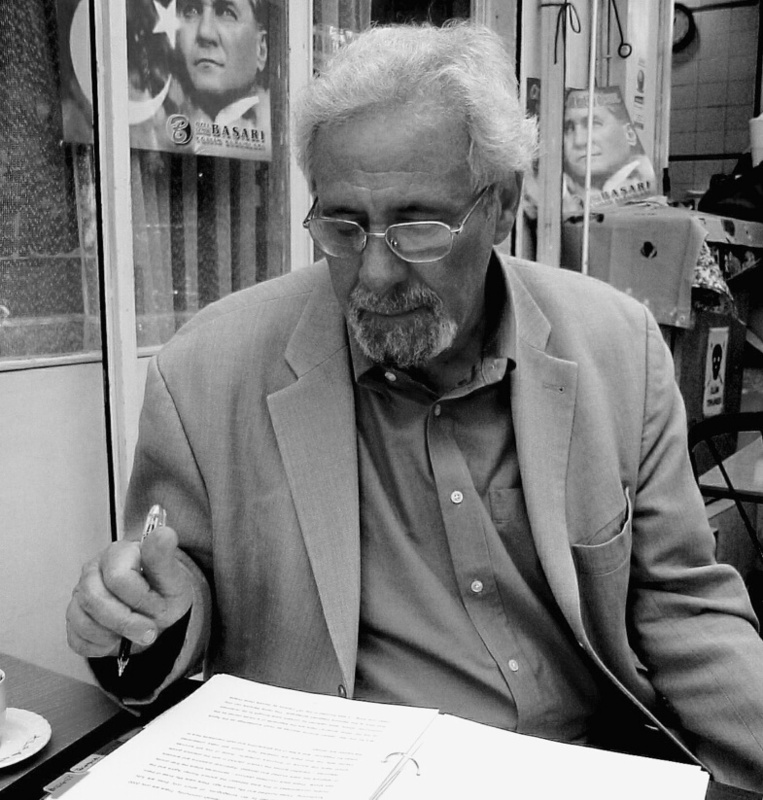 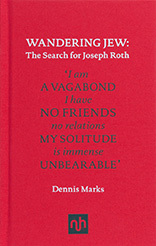 Listen to Dennis Marks discuss his remarkable travels in search of Joseph Roth on Excess Baggage, BBC Radio Four.